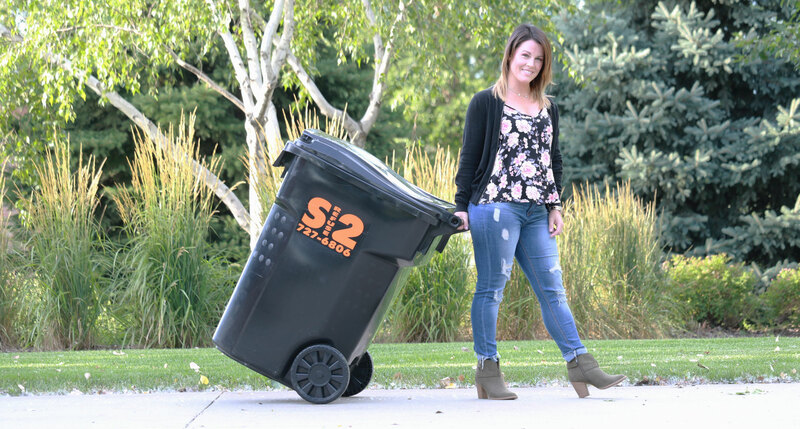 Get your trash can the next business day! 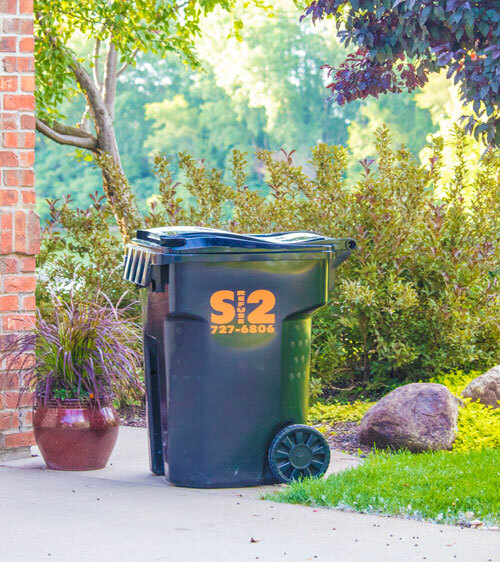 S2 Roll-offs and Refuse services that help you at your home or business. S2 Roll-offs and Refuse started 10 years ago with a truck, a couple of dump boxes, and a lot of grit. Since then we have expanded into residential and recycling services. Our growth is not limited to our services, though. We have grown into our neighboring communities as well. With each new customer, we are reminded of why we do what we do. We love our work and appreciate our customers, their community and the service we provide them. We consider the communities we serve our communities. We shop at the same stores, we send our kids to the same school, and we go to the same fireworks shows. We want to keep your streets clean because we live on them too. That’s why we’ve become a partner with Fremont and surrounding communities to help reduce waste going to a landfill, build new homes and businesses, and keep Nebraska life the good life. Proud supporters of Nebraska football. GO BIG RED! S2 Rolloffs, For all your Residential and Commercial Trash, Recycling, Grass waste needs.